The new version of PlanTracer-PlanTracer 7.0 released. To continue to deliver great efficiency, new version of WiseImage 16.0 released. The world’s first self-contained and portable scanner for documents up to A0 (E) size SmartLF Scan Launched. We are thrill to launch our new version of WiseCAD – WiseCAD 6 for designers to make daily work easy “stays one step ahead of others”. SmartWorks TOUCH provides the functionality you need through an easy to use single touchscreen interface. It is the easiest way to manage large format scanning,copying and printing. Proudly revealing “RasterTech” in a brand new wrap with exciting new flavours. 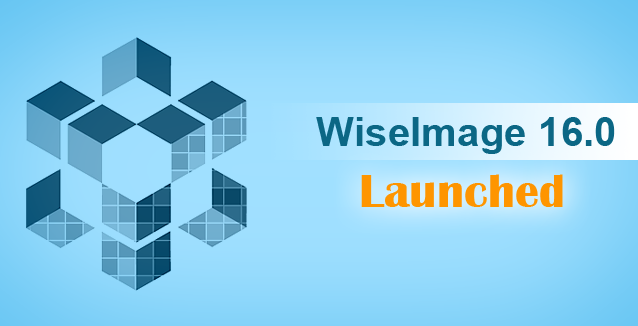 WiseImage 15 is a modern and exclusive invention of hybrid CAD application that includes powerful and dynamic tools for scanning, raster editing, Advanced PDF engine, raster to vector conversion of images and 2D drafting. 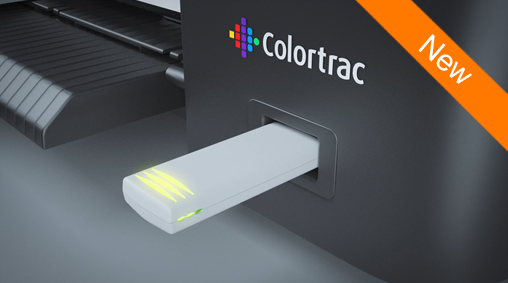 Colortrac Ltd lowers their prices up to 25%. SmartLF SG CCD scanner with professional cameras – choose 44 inch or 36 inch wide!! St. Ives, England, June 16, 2014 Colortrac today launches three brand new product solutions, available through our global distribution network: The SmartLF SG CCD scanner with professional cameras – choose 44 inch or 36 inch wide The SmartLF SC Xpress scanners with SingleSensor technology and faster speed New Professional MFP Solutions with dedicated scanners. 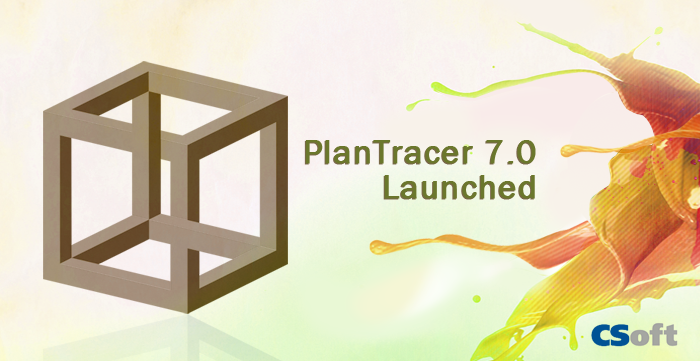 CSoft launches the Latest version of PlanTracer-PlanTracer 6.0 !! PlanTracer 6.0 added the following features ! CSoft launches the Latest version of CSView – CSView5.0 !! Now you can see it !! CSV50B – just viewer (Free). CSV50 – viewer and CSoft markup (Charged). Supports latest (2013) version of Autodesk’s AutoCAD (*.dwg) files. Supports latest (2013) version of CSoft’s WiseImage (*.cws ) files. Supports latest Microsoft Operating systems. CSoft is proud to announce the new release of WiseCAD 5.0 as a new feather in its cap. 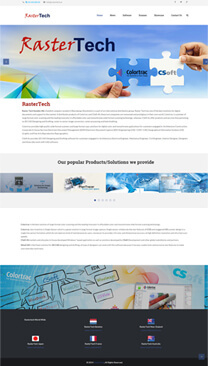 It is designed with a fresh new look and provides user-friendly navigation. WiseCAD 5.0 is the latest 2D CAD for Professional design and drafting. It is developed to create drawings of any complexity in various industries such as Mechanical Engineering , Building Design, Architecture and Landscape Design. A combination of familiar interface, powerful tools and native .dwg format makes WiseCAD the perfect solution for all your design needs.